Benedict Cumberbatch has the name of a Dickens character, so one might expect he would announce his engagement in The Times of London. The unassuming 34-word notice was sandwiched between “Births” and “Deaths” Wednesday under “Forthcoming Marriages,” and the headline identified the 38-year-old English actor only as “B.T. 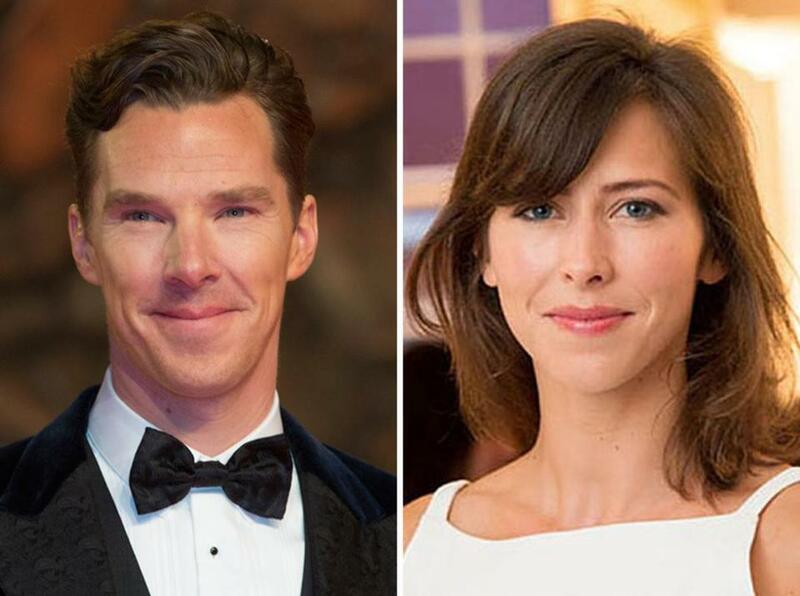 Cumberbatch.” The “Sherlock” star’s intended is theater director Sophie Hunter. “We all sort of dream of that fairy tale kind of engagement,” said wedding planner Christine Altieri, co-owner of AE Events in Boston. Altieri said Cumberbatch “presents as kind of regal,” noting the dapper white tie and tails he wore to the Met Gala last spring. Given that his great-grandfather, Henry Arnold Cumberbatch, served as consul general in Turkey and Lebanon, he hardly seems the type to tweet the momentous news. “That formality takes it back to the tradition,” Altieri said. “But I love the way he announced it. So retro. So gentlemanly. So Benedict. Sigh,” one posted on Facebook. She recalled her own engagement notice, which her parents published in The Bridgeport Post in 1987. “It told the locals you were engaged. Back then, it was the way to get it to the most people,” she said. Ironically, Cumberbatch and Hunter, 36, who have largely kept their relationship out of the public eye, probably went with The Times notice “to give them[selves] a little more privacy,” Altieri said.